A native of Senatobia, Miss., Eli Inman is a junior at Delta State University. Eli started off as a biology major, but decided to study English Education after having two really great English professors at his community college. He is a member of Phi Theta Kappa and was drawn to Delta State because of its well-known reputation as a teachers’ college. On campus, Eli is a tutor in the Academic Support Lab and the Writing Center. 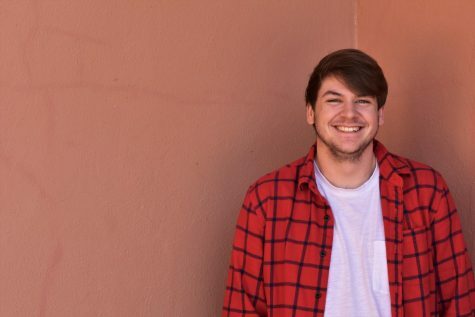 During his time working on The Delta Statement, Eli hopes to improve his research skills and learn more about Delta State and Cleveland in general. After graduating college, he plans to pursue a MA in English so he can teach at a college.